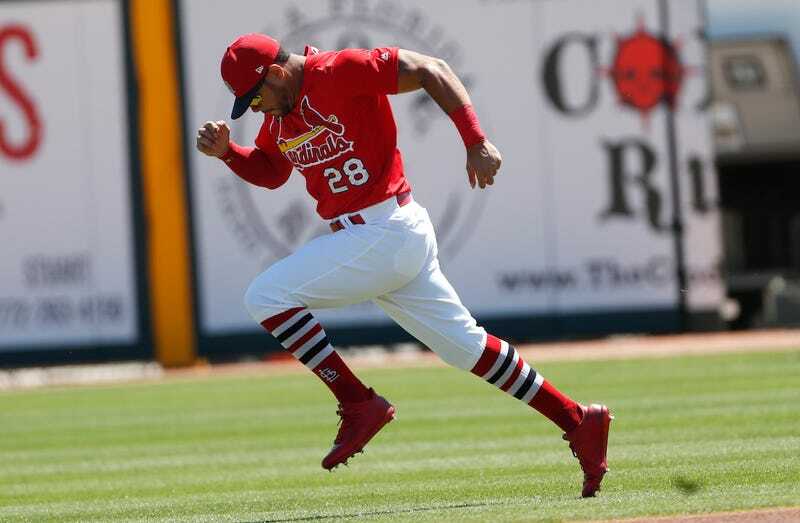 The St. Louis Cardinals’ Tommy Pham, who recently turned 30, had his breakout season in 2017 when he hit 23 homers, stole 25 bases, achieved a .411 on-base percentage. And yet, he began the year by being optioned to Triple A. Pham hasn’t forgotten. Predicting the success of a prospect, in this case one drafted in the 16th round in 2006, can be a crapshoot. The Cardinals, by all accounts an organization pretty good at identifying talent, clearly had no idea about Pham. He had a few chances before last year and apparently didn’t give St. Louis enough to justify a roster spot. Sometimes a team screws it up just enough to keep a talented player down. In this case, the Cardinals’ decision means they’ll pay Pham only $570,000 this season. It worked out for one side.